ZF announced the debut of ZF coPILOT, an intelligent advanced driver assistance system (ADAS) leading to enhanced safety and driving comfort opportunities. Leveraging the power of AI and equipped with a comprehensive sensor set, vehicles can perform various automated driving functions, especially on freeways. In addition, ZF coPILOT can be operated with voice commands and is designed to recognize traffic conditions, sense vehicle handling and monitor the driver, helping to pre-empt hazardous situations through active control intervention. 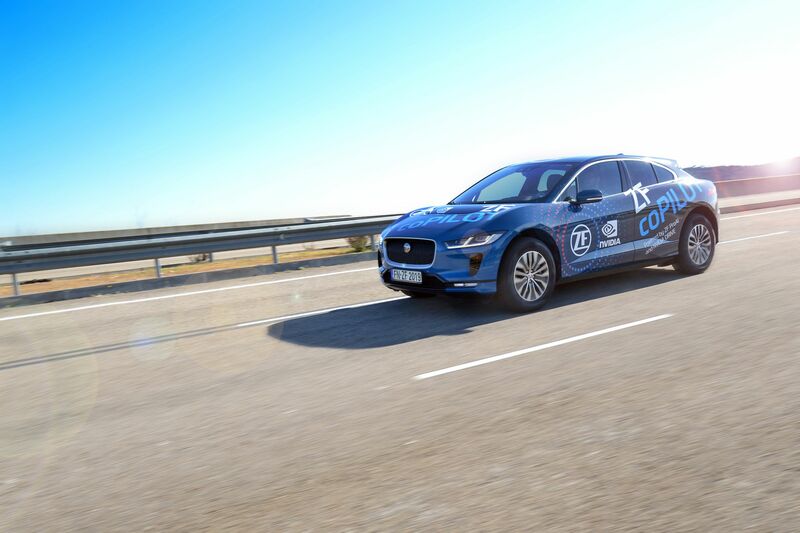 ZF coPILOT is powered by the ZF ProAI central computer and the NVIDIA DRIVE platform. It is designed for volume production and will be available from 2021.